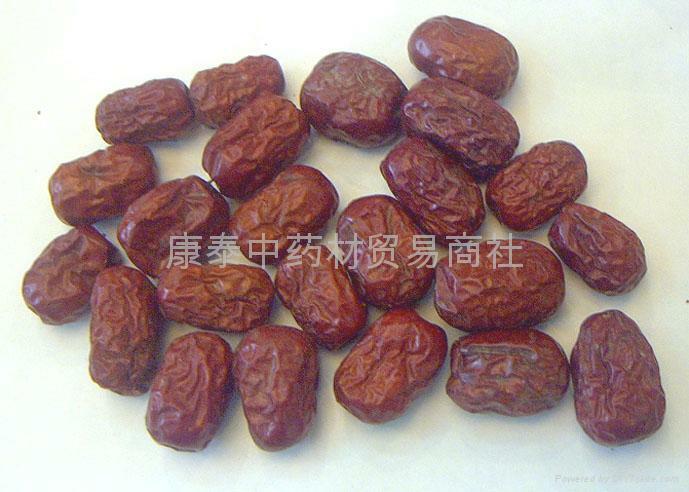 Shangdong red jujube is a major merchandise of our company,.We can supply hundreds of tons each year.Mainly export to Japan, Hongkong and Korea. 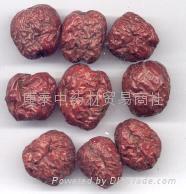 Also other jujube offerd such as: black jujube, sweet jujube etc. 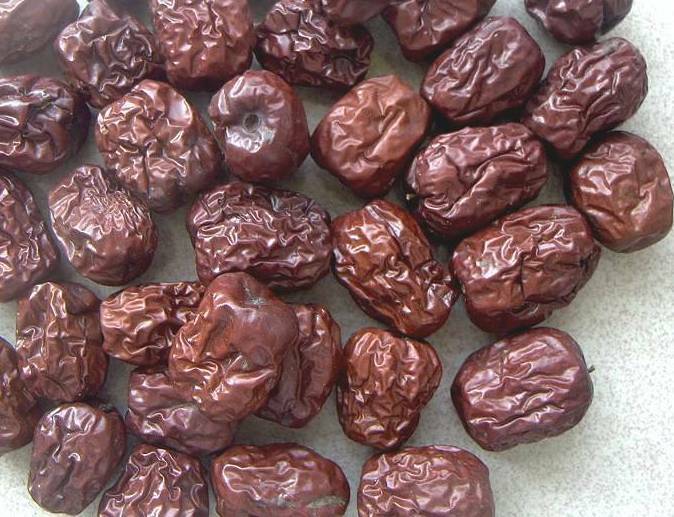 This kind of jujude with the advangtages of larger, rich flesh,small core, good taste. 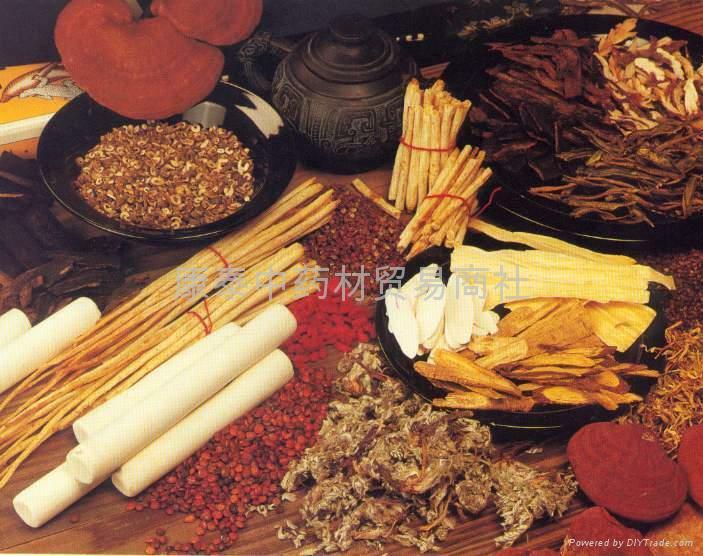 All of this make it popular among home and abroad.